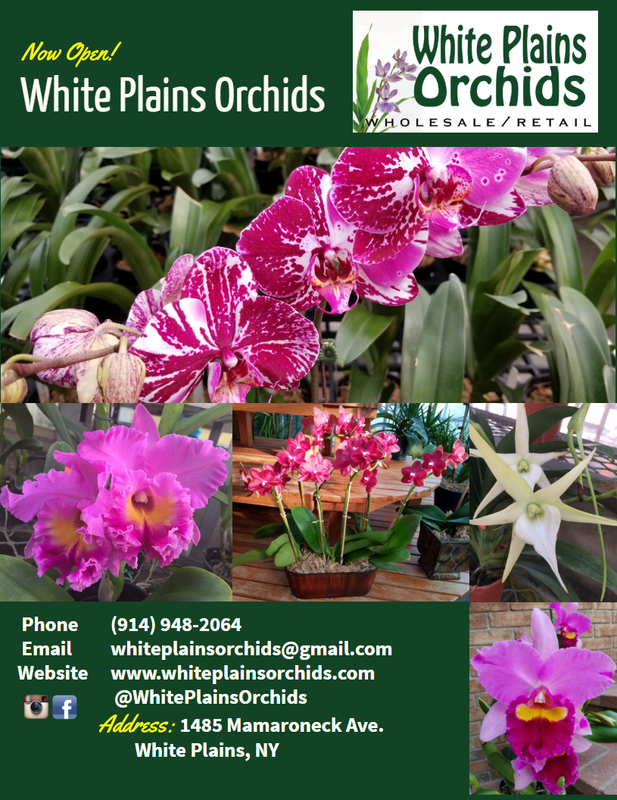 White Plains Orchids is a family operated orchid nursery. 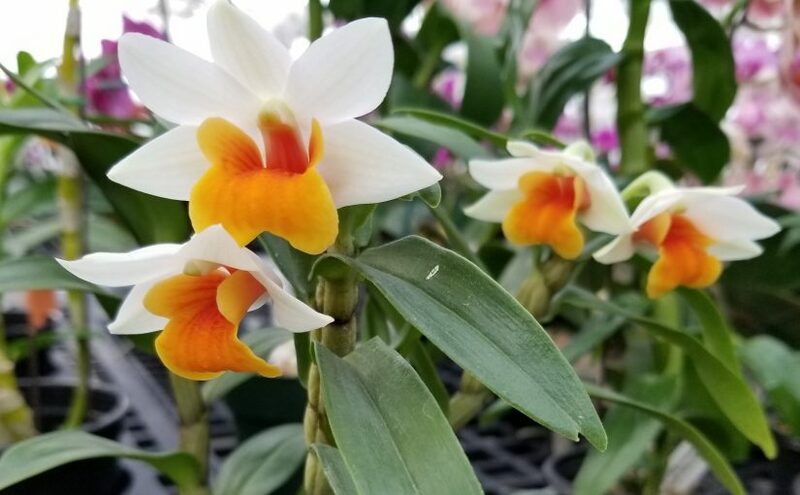 Founders Alex & Sylvia have over 30 years of orchid growing experience importing Phalaenopsis, Dendrobium, Cattleya, Oncidium, Miltonia (and more!) 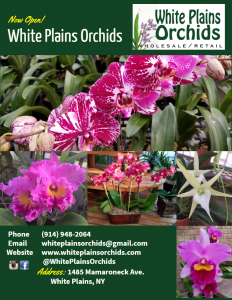 plantlings and raising them in their greenhouses in White Plains, NY. 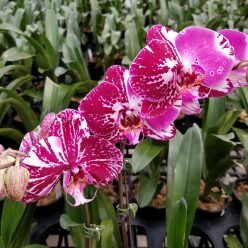 Humidity, temperature, water, and light are carefully monitored to produce hardy & healthy plants that will flower year after year without the need for artificial stressors like ice or dyes. End of outdoor farmers markets. Thank you for a great season! Press play for a video of the store. Location: 1485 Mamaroneck Ave.